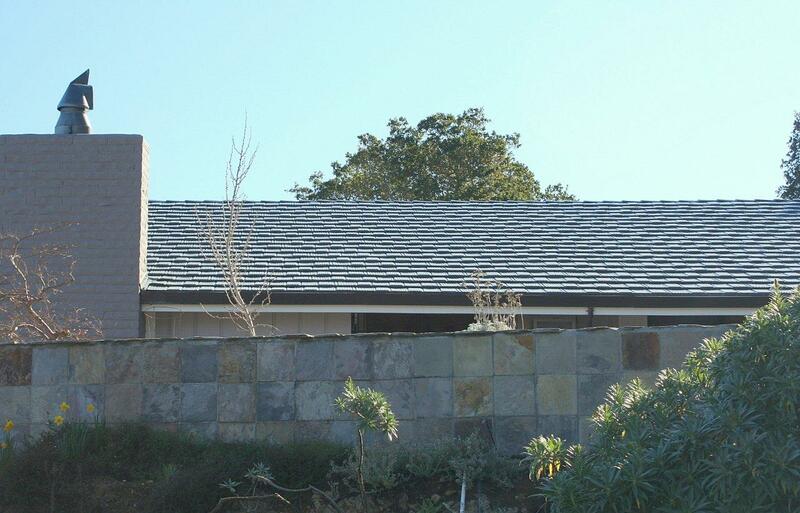 Click an image below for an enlarged picture of our low-profile and low-maintenance finished steel roof systems. 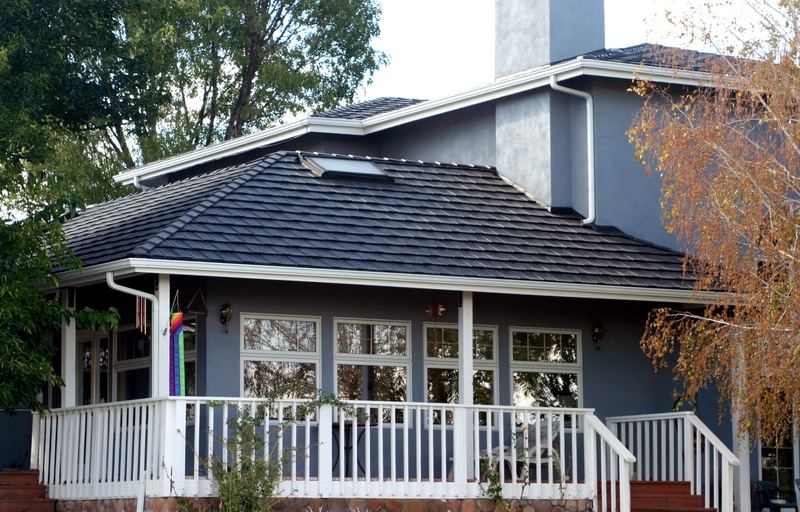 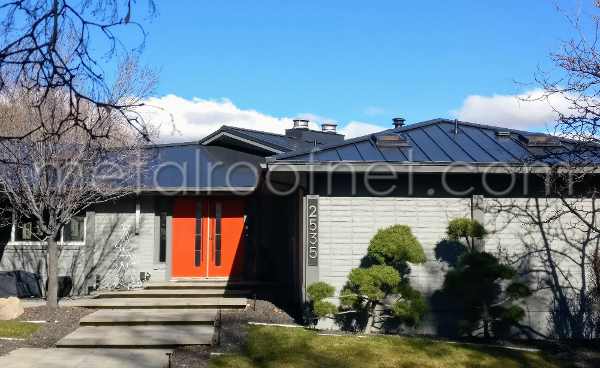 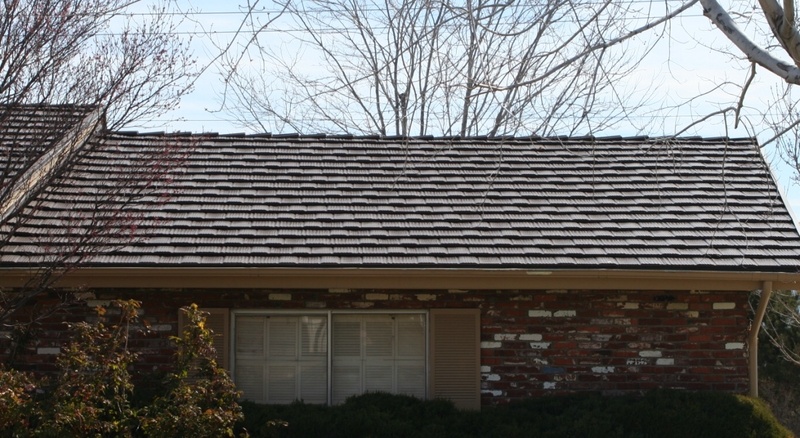 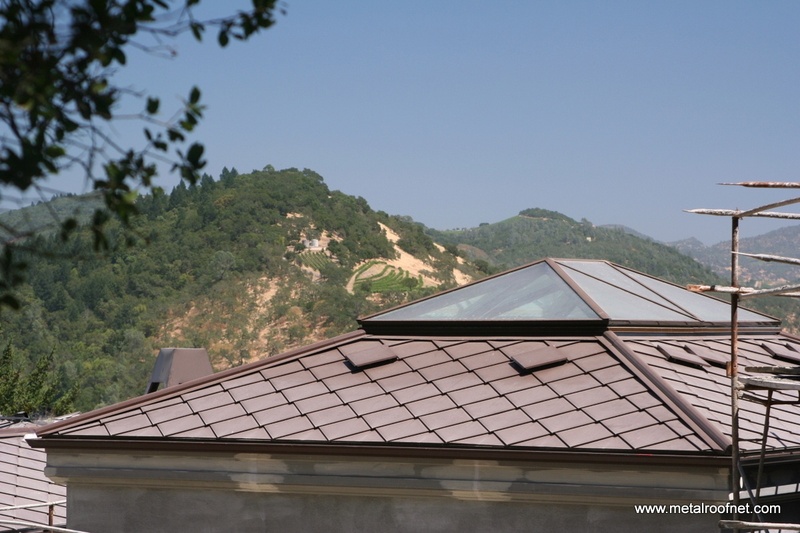 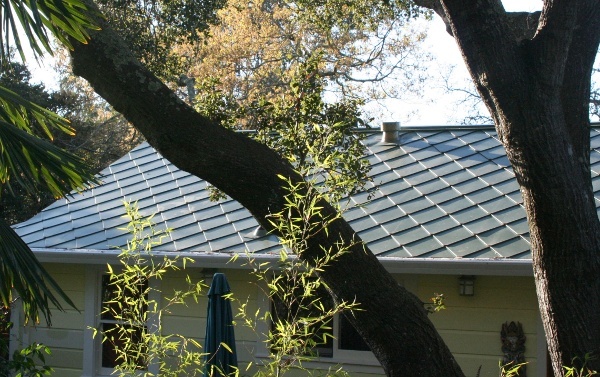 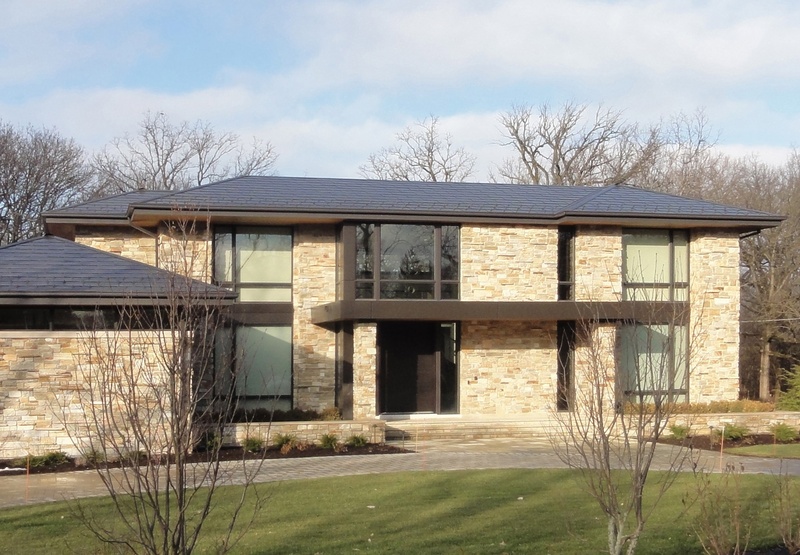 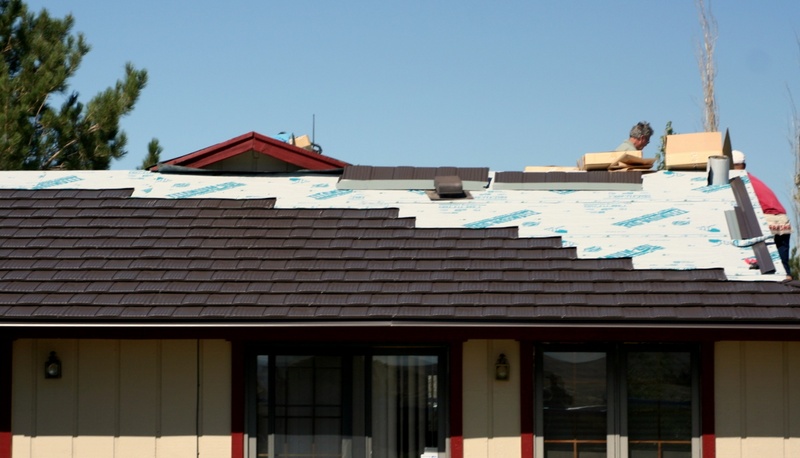 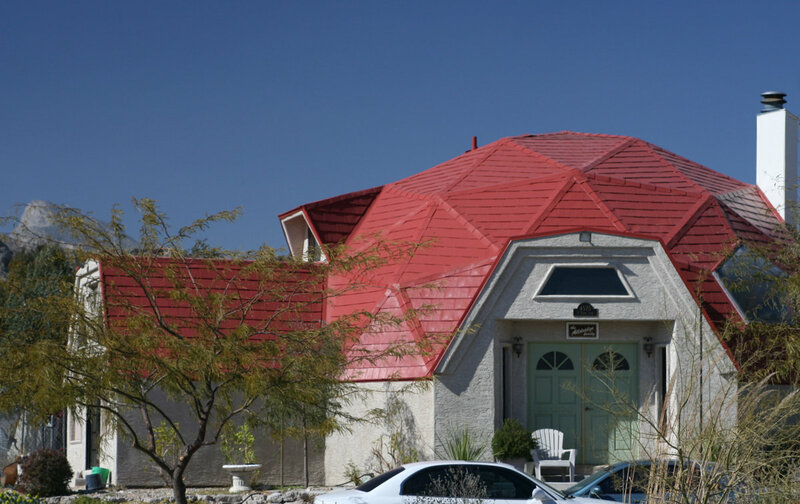 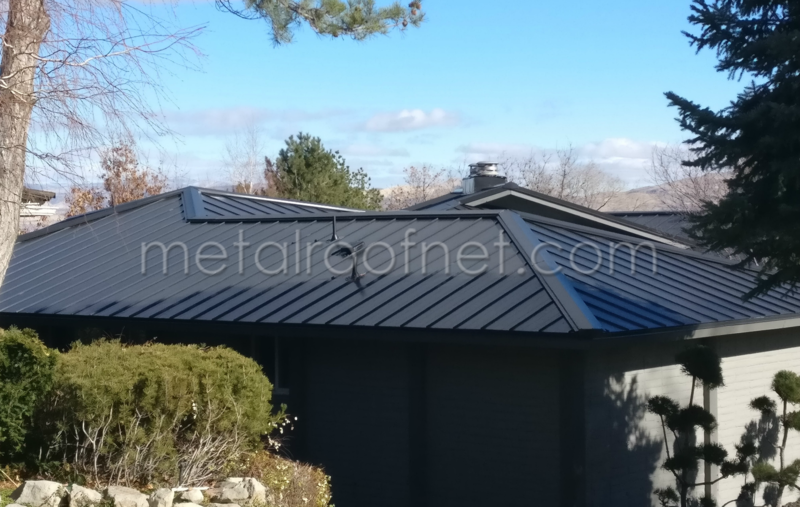 Still debating the merits of metal roofing? 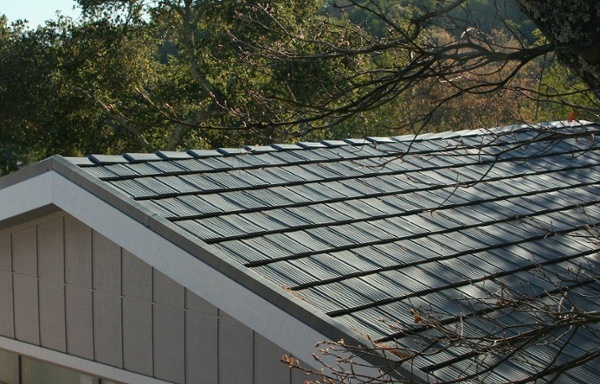 See how it stacks up to concrete and shingle roofing with our FREE comparison sheets!